It has been said that golf dates back to 5,000 B.C., and while it remains unclear where it truly originated and who is actually responsible for its birth, the game has evolved to where it touches all cultures, races, and genders. Attempting to capture the full sweep of golf's history, lore, milestones, terminology, and more, is a daunting task. "The Handbook of Golf History" (Dorrance Publishing Co., $18.50) by Dr. Douglas Lonnstrom, a Professor of Statistics at Siena College (Loudonville, N.Y.) and Sara Riso, a Siena Summer Scholar and co-captain of Siena's women's golf team, is a valiant effort to do so. They have produced a compendium of golf's historical references, a dictionary of the game's terms, a chronicle of the winners of all of the majors from 1860 through 2017 with brief highlights, and a review of all LPGA major winners from 1946 to 2017. It is chock full of information, and just to make sure you have read each page and entry, the authors include a 50-question trivia quiz at the conclusion of the 260-page book. Certainly no one requires a printed book for much of this data, since a quick request of Google or Alexa or a few taps on a tablet or smartphone will provide the same information. Nevertheless, Lonnstrom and Riso have tirelessly collected this data and added insightful commentary to shed light on a specific event or to emphasize an exceptional achievement by one of golf's legends. And unlike many such efforts, they have given full weight to the development of women's golf through the ages. Another intriguing aspect is their inclusion of the genesis of Golf Channel and its growing role as the 24/7 global presenter of everything golf. The authors seem to suggest that Golf Channel is the game's generational information tool. 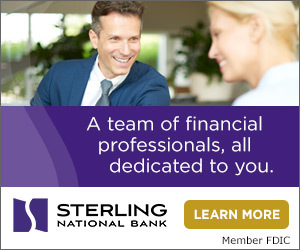 One click to its website provides access to virtually everything the authors have researched. However, if you prefer the old-school form of browsing – and the serendipity of finding things you weren’t necessarily looking for -- then this book is for you. Incidentally, the front cover photograph is of the Met Area's own Gene Sarazen. The authors pay tribute to this Hall of Famer who was also a philanthropist: He and his wife, Mary, were instrumental in the establishment of the Gene and Mary Sarazen Scholarship Fund at Siena College, which awarded him an Honorary Degree in 1978. "The Squire" came to America as an immigrant from Italy and never attended college, but the Fund in his name currently supports 23 Sarazen Scholars, something of which he would be surely proud. "Perfect Fairways Hidden Lies" by Robert Marier (available on Amazon for Kindle ebook, $3.99; print edition, $11.95) is an engrossing murder mystery that tracks a serial killer across golf courses from coast-to-coast, building suspense from tee to green. Marier fills his novel with golf-themed references, characters, and destinations as he takes the reader through a series of bizarre killings of beautiful young women with golf balls as the murder weapon. Dozens of detectives from municipalities throughout America’s southern Golf Belt, along with numerous dedicated FBI special agents, follow the trail of an elusive suspect who happens to be a down-and-out golf professional. The author provides plenty of twists and turns as the characters travel from renowned PGA Tour events to the luxurious and scenic courses of Cabo San Lucas, and eventually to the story’s culmination at the links of Bandon Dunes. The conclusion will chill the reader like the December winds on those exposed cliffs. 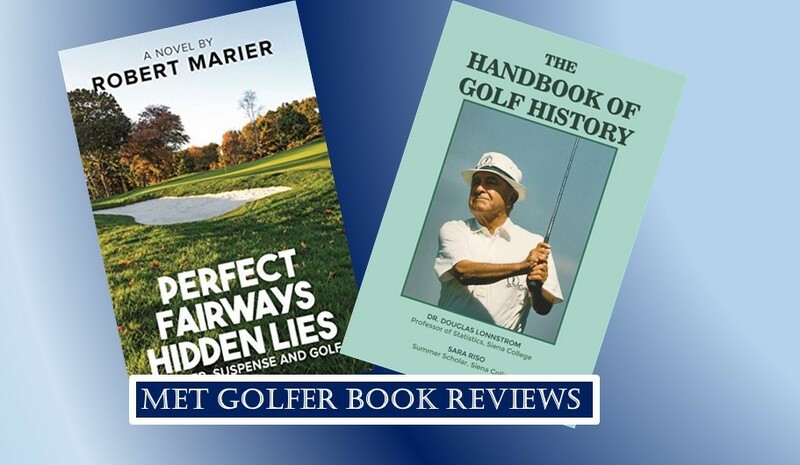 Marier's writing is lively, and as a knowledgeable golfer his references are accurate and may be drawn from his personal experiences, adding a realistic element. It’s no mystery why this thriller serves as a rather good antidote to those wintry days and nights until golf season is upon us again.